International Centre for the Management of Pest Fruit Fly Species, Griffith University. 2012-present. 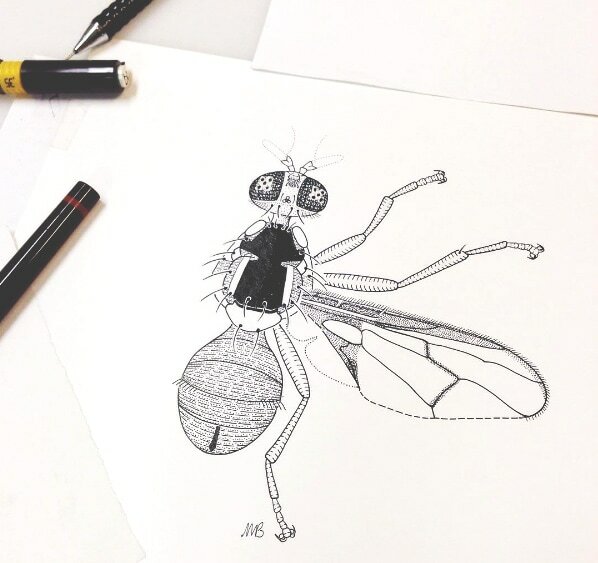 Many drawings of fruit fly specimens, including new species.